Bikini Kill Reunites For 2019 Tour Dates - GENRE IS DEAD! 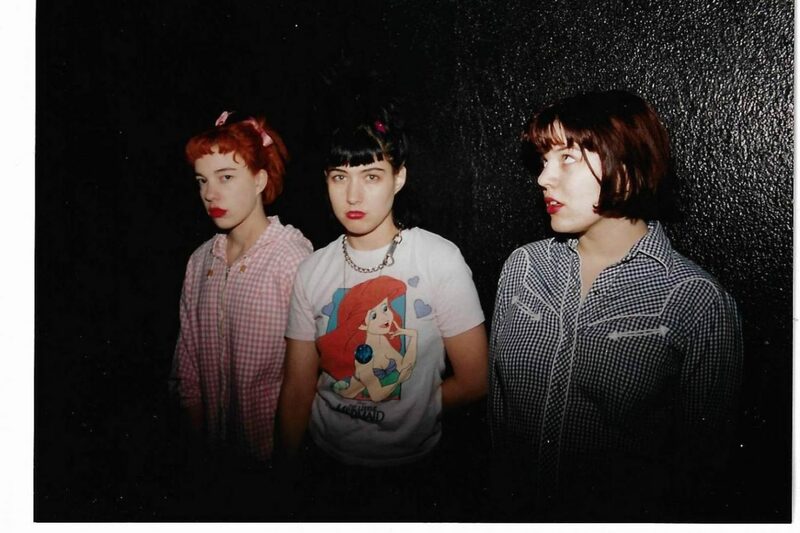 Riot grrrl pioneers Bikini Kill will reunite for a trio of live dates this spring. The band, featuring Kathleen Hanna on vocals, Tobi Vail on drums, and Kathi Wilcox on bass, along with guitarist Erica Dawn Lyle, will play shows at the Hollywood Palladium on April 25; Brooklyn Steel on May 31; and New York’s Terminal 5 on June 1. Tickets go on sale Friday, January 18 at 10 AM local time. Previously, Bikini Kill reunited at The Kitchen in New York City in 2017 making it their first live performance in 20 years. Last year, they made their back catalog available on streaming services for the first time.